If you’re a resident of New Jersey or Wisconsin, you can’t legally sell cookies and similar baked goods made in a home kitchen. But there are efforts underway in both states to reverse the ban on home baked cookie sales. Although home bakers have been trying to change the laws in those states for years, the Institute for Justice has recently gotten involved. Lawmakers have introduced a bill in New Jersey to make it legal for independent bakers to sell their home baked goods. And the Institute for Justice has taken legal action in Wisconsin to change their policies. Although Smith says she’s confident that home bakers in those states will eventually be able to legally sell their baked goods, there’s one roadblock in New Jersey that is making the effort more difficult. The proposed bill has passed in New Jersey’s lower house twice. But the state Senate’s health and human services Chairman Sen. Joe Vitale hasn’t brought up the measure for a vote. Vitale opposes the legislation not just because of health concerns, which Smith says shouldn’t really be an issue as evidenced by the other 48 states that allow the sale of home baked goods. His other concerns revolve around fairness to other commercial bakers. Allowing home bakers to sell their cookies and similar items could potentially lead to some issues for those who have spent time and money building their own commercial baking businesses. 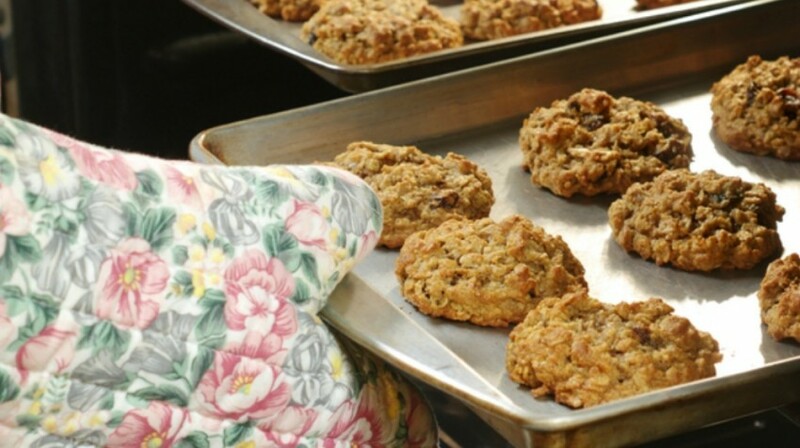 Those who bake in their home kitchens could likely sell their baked goods for lower prices due to their lower overhead. However, for those who want to run part-time baking businesses or simply don’t have the resources to rent or own their commercial spaces, the proposed laws could open up more opportunities for business ownership. For those who would like to see the effort to legalize the sale of home baked goods succeed in New Jersey, Smith says you can contact Sen. Vitale and share your opinions. And she said that she’s confident that the laws will eventually be changed in both states to reverse the ban on home baked cookie sales and give more opportunities to independent bakers.